This F3 kendama is painted in-house and features our new Cushion Clear finish. 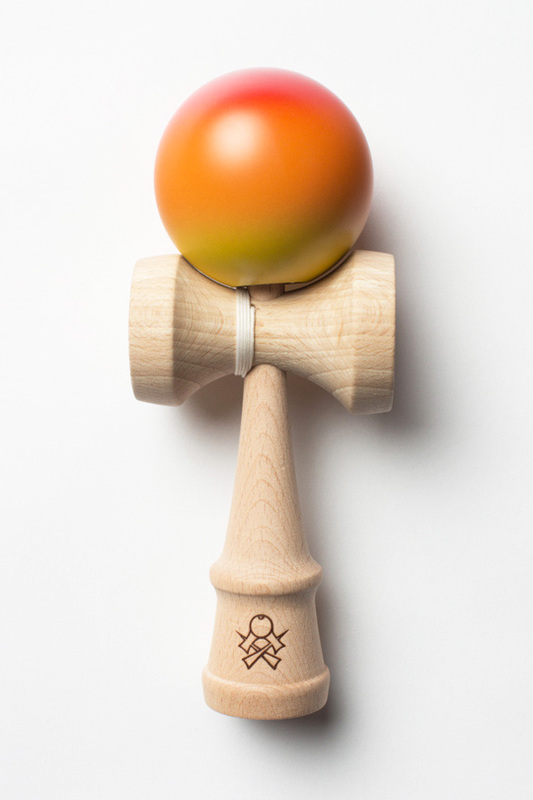 We developed Cushion Clear to play like a “broken in” Kendama right out of the box. The grippy, matte finish softens impact and increases control on balance tricks. Best of all – Cushion Clear keeps its superior playability throughout its lifespan. All F3 Kendamas come boxed with an extra string, bead instruction manual and stickers.